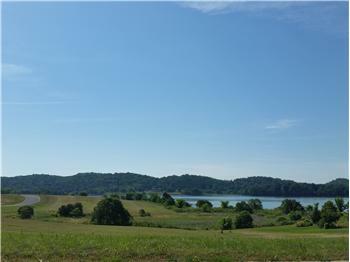 0.69 acre cleared level lot in Legacy Bay on Cherokee Lake. 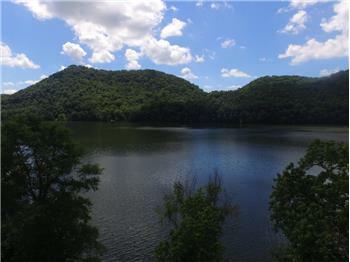 Lot is lake view and mountain view. 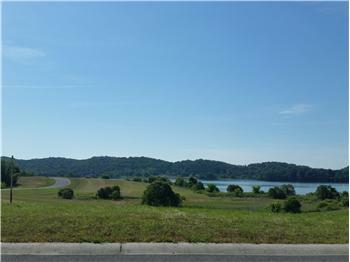 Legacy Bay is a gated community offering residents marina, boat ramp, clubhouse, tennis courts, and swimming pool. 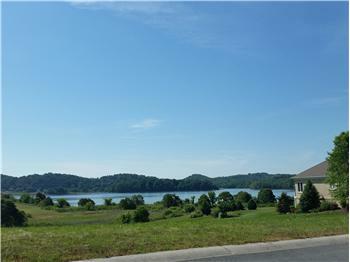 HOA Fees of $496 per year. 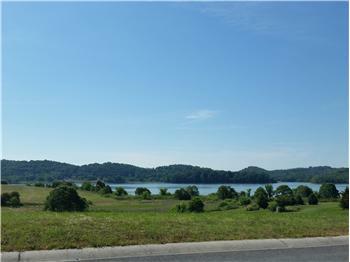 Since it is a gated subdivision, please contact an agent to view lot. 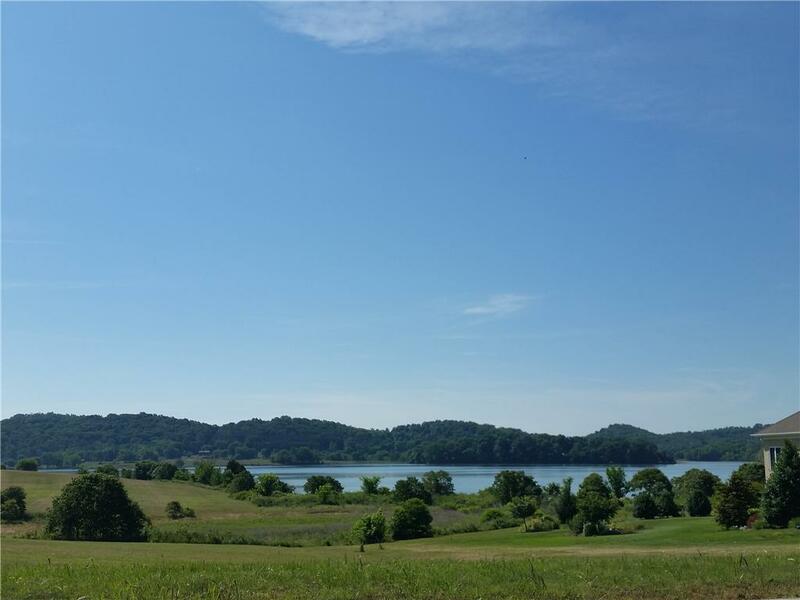 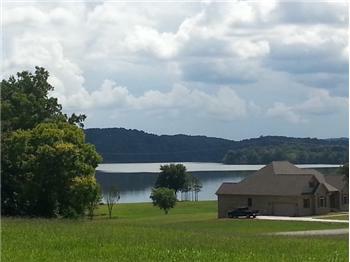 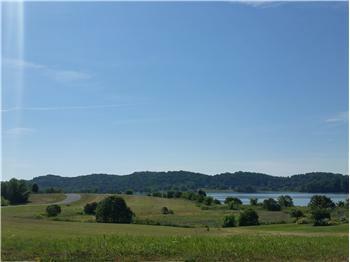 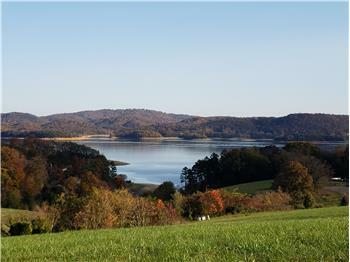 Please send me more information about the property: "0.69 Acre Lot on Cherokee Lake"